This was written by admin. Posted on Saturday, February 5, 2011, at 3:05 PM. Filed under ARTUNIT. Bookmark the permalink. Follow comments here with the RSS feed. Post a comment or leave a trackback. Cool! That’s a clever way of lokogin at it! Did you see our exhibition yet? 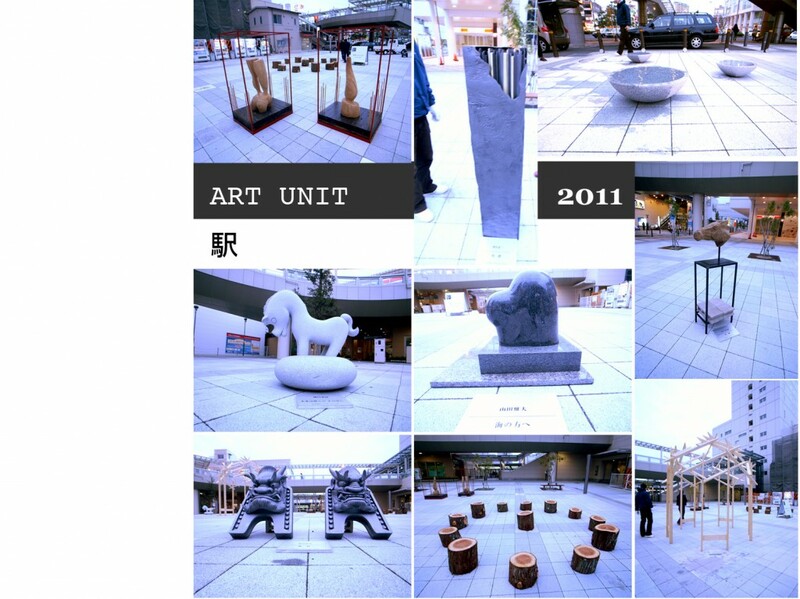 we are a small architecture studio ‘couse we need give many things for TOYOHASHI with some artists live in near by us. with them we trying to have more local and regional activities at our city. how do you think ,you have any ideas what we need. please let me know,shall we do something together.pls join us!